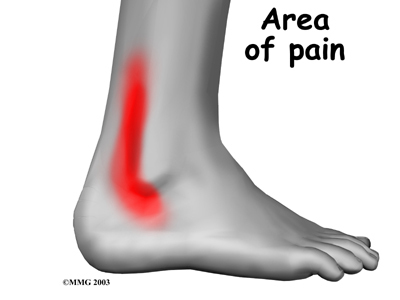 As a Podiatrist, I frequently treat patients complaining of numbness in their feet and legs. 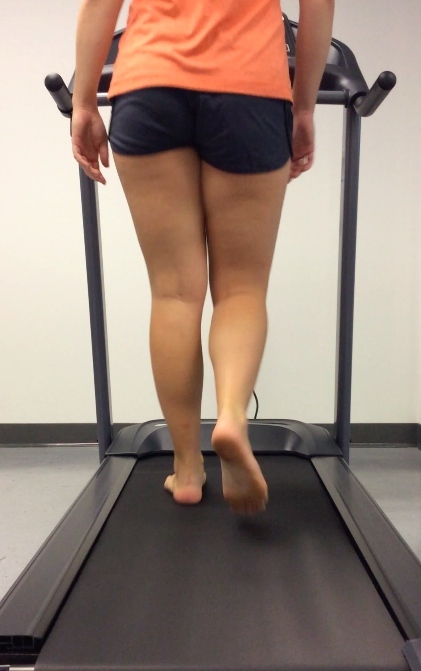 From the top of the foot to the lateral aspect of the heel, we typically associate loss of protective sensation with our diabetic clients – however this is not always the case. We all, regardless of age need to consider our peripheral nerve health! Through years of treating various nerve entrapments and idiopathic peripheral neuropathies, I have become quite passionate about educating patients and professionals on the importance of protecting our peripheral nerve health as we age. Our PNS is a complex network of spinal nerves and plexuses branching from the spinal cord and includes the cervical spinal nerves, brachial plexus and lumbosacral plexus. In all of our peripheral nerves there is an afferent (signal to CNS) and efferent (signal to PNS) pathway which controls our movements and actions. 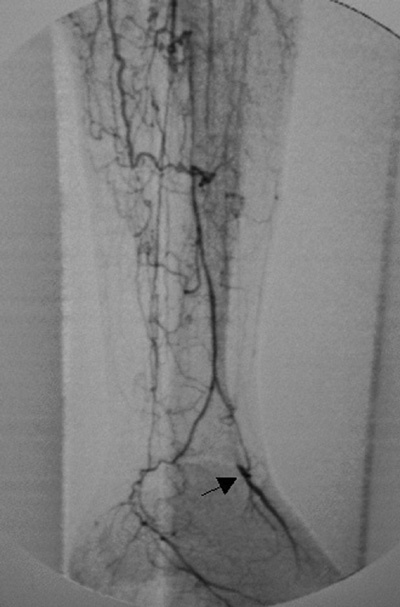 What’s unique about the PNS, as it relates to the foot, is this is where the smallest nerve branches exist. 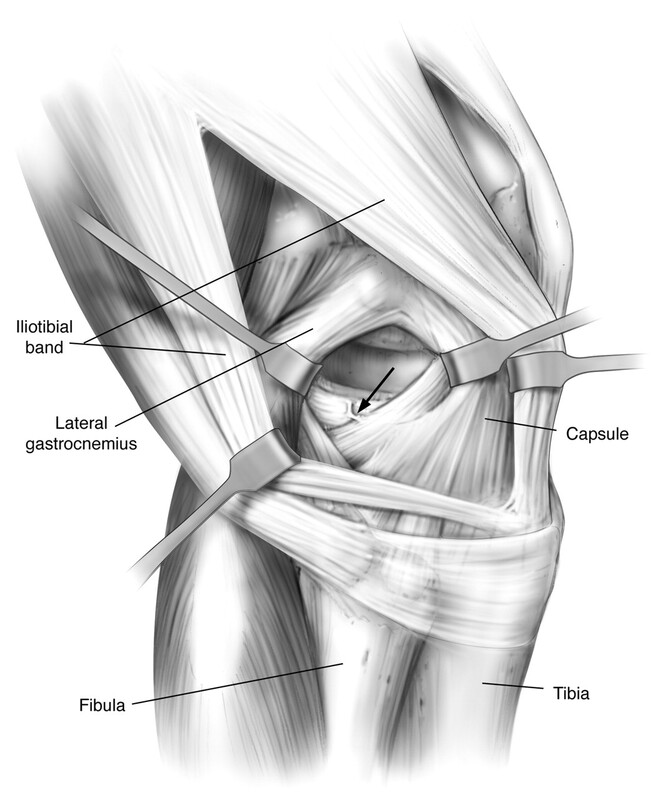 Nerve branches that will have either a sensory (skin) or motor (muscle) function. Those small nerves that have a sensory function to the skin are referred to as cutaneous nerves or in the bottom of the foot they are our plantar cutaneous receptors. These small plantar cutaneous nerves are responsible for processing information that allows us to maintain quiet stance, manipulate uneven terrain and absorb impact forces. 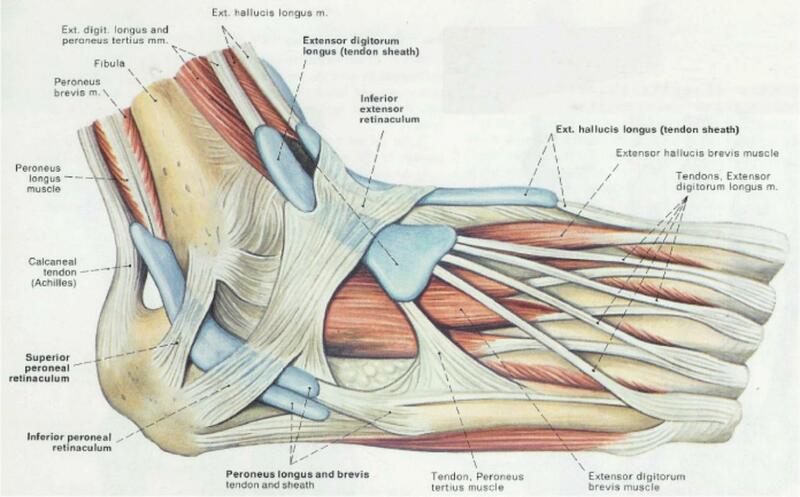 Foot Fact: Did you know that we have both small nerves and large nerves in our foot? 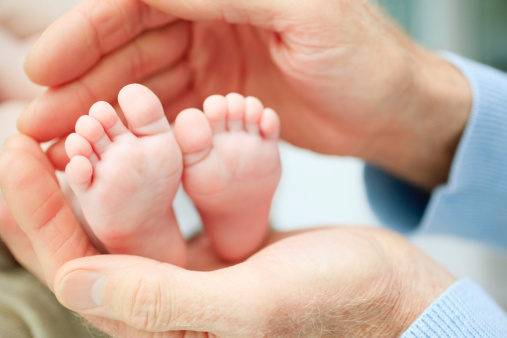 Small nerves can be found in our plantar skin and provide a faster response when compared to large nerves. 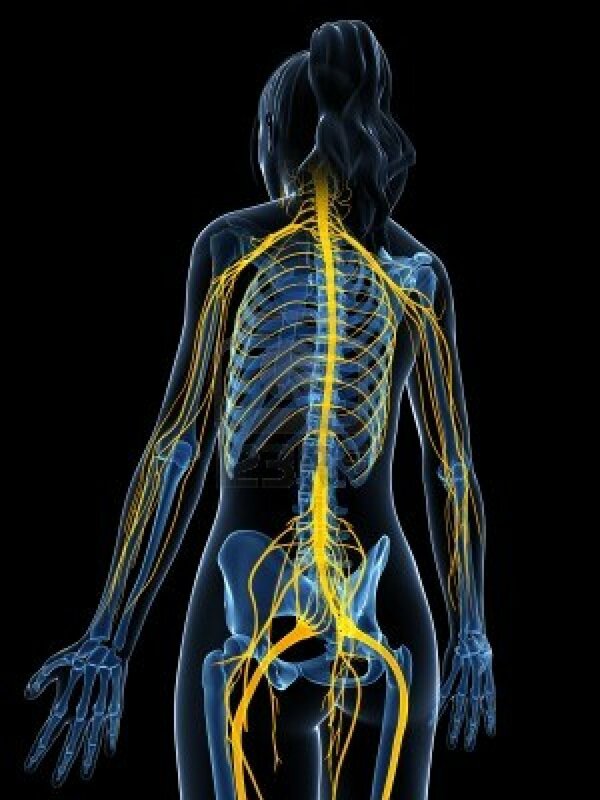 But how much do you think about your peripheral nerve health? Our ability to maintain an active lifestyle and participate in the activities we enjoy is just as dependent on a strong, healthy peripheral nervous system as it is to cognitive function. 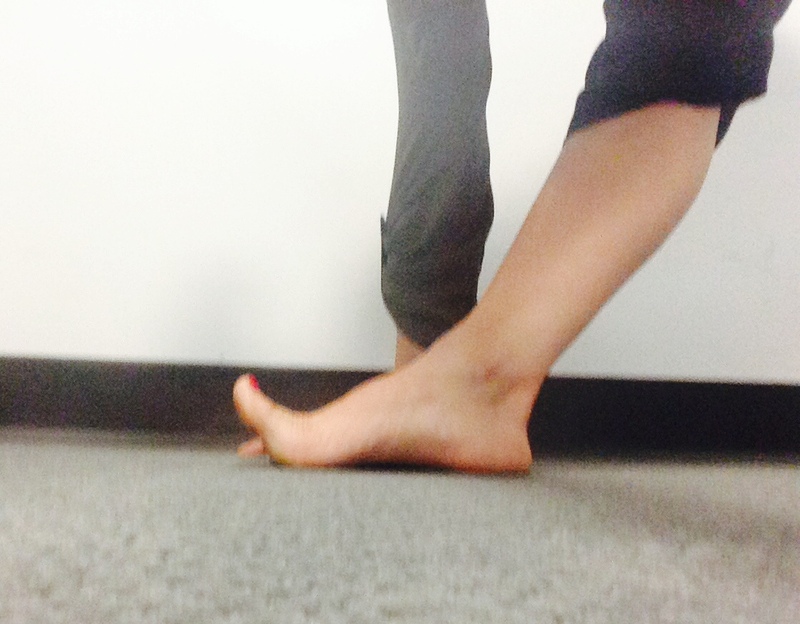 Foot Fact: Did you know that 80% of our plantar mechanoceptors are sensitive to vibration? The sensitivity of these mechanoceptors peaks at age 40 and by age 70 requires twice the stimuli to create the same response.